These are the book releases I’m most excited about from authors that already have other books out and are well-known. Tomorrow I will be posting about my most anticipated books by debut authors. I loved The Darkest Minds series and I instantly became a fan of Alexandra Bracken’s writing, she is definitely an auto-buy author for me. Nonetheless, I don’t want to read this book because it’s written by her; the synopsis is a bit vague, but it has time travel, music, pirates and romance… and because of that, I’m very intrigued to read this book! 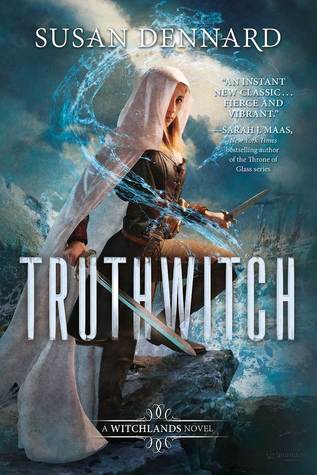 I will start by saying that I have never read a Susan Dennard’s book, but I have been hearing about this books from so many people and everyone seems to love it, the synopsis sounds amazing, and it’s fantasy, which it’s my favorite genre, and just like that my excitement for this book has been growing for the last couple of months. Now, I just can’t wait to read it! I love this series so much! I think reading the last book and finding out how everything ends, it’s gonna be bittersweet. I’m really worried about Gansey, so I feel like I want to know what happens to him, but if it’s something bad then I don’t want to know. This book has me excited and worried in equal parts . I don’t know how I’m gonna feel after I read it. 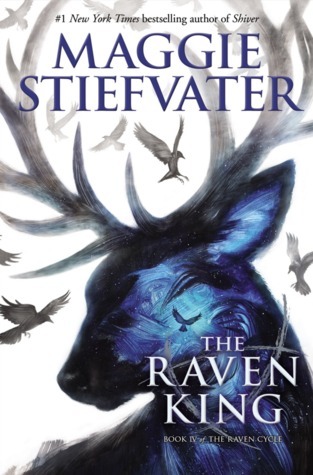 Also, I really want to read A Court of Mist and Fury and Throne of Glass 5 by Sarah J. Maas, but we don’t have covers yet, so I will probably make another list later. Which book releases of 2016 are you anticipating? Have you read any of the books on this list? do you want to read any of the book on this list? Ooh, nice list! 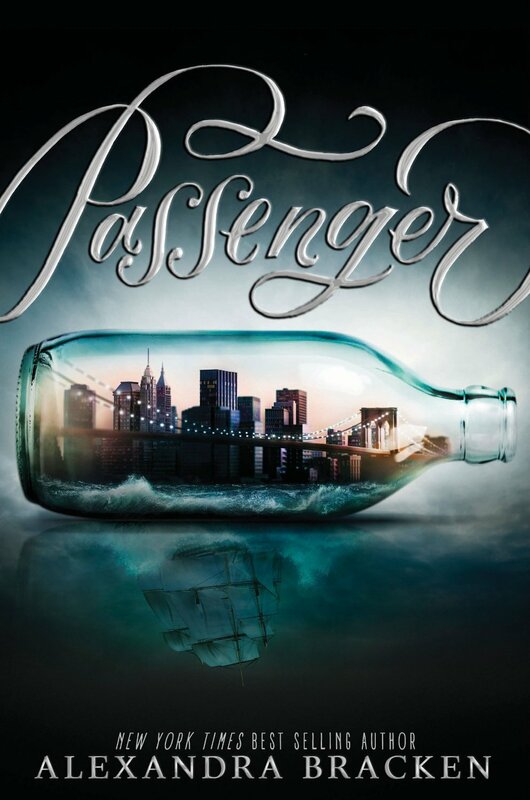 The only one I'm really anticipating from your list is probably Passenger. I have yet to start TRC so can't be excited about that one yet! I'd also add The Girl From Everywhere and The Girl Who Fell :). The Girl from Everywhere is on my list for the anticipated debut novels of 2016. I'm looking forward to read that one as well!